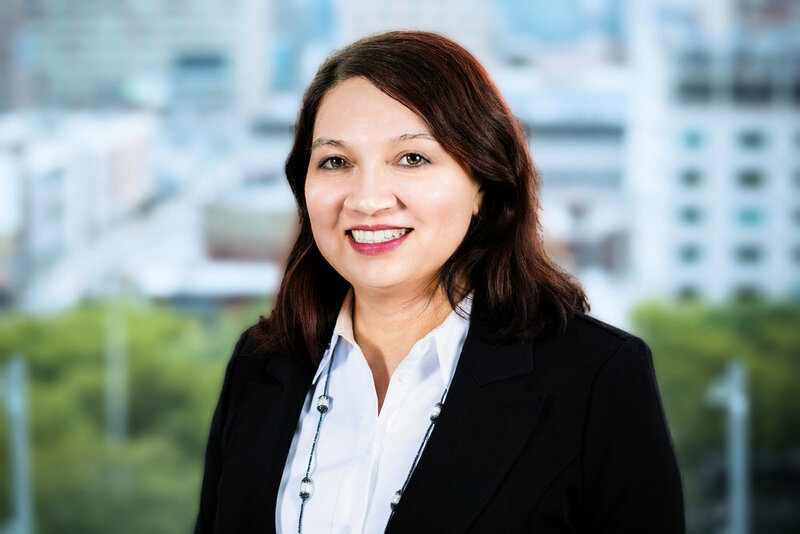 Carmen Aguilar joined Dwight Capital LLC in July 2018. Ms. Aguilar has more than 25 years in the mortgage banking industry with particular focus on multifamily FHA loan closings, construction loan administration and Ginnie Mae issuer and servicer activities. Prior to joining Dwight, Ms. Aguilar was Vice President, Loan Closing Manager at CBRE from 2011 to 2018. Prior to CBRE, Ms. Aguilar was recruited to be Senior Vice President, Servicing Director with Metropolitan Funding Corporation where she successfully set the firm up with a Ginnie Mae issuer license and loan servicing platform. Ms. Aguilar also worked as Vice President, FHA Closing and Asset Administration Manager for AmeriSphere Mortgage Finance, L.L.C. From 1997 to 2008, Ms. Aguilar held progressive positions leading to Senior Vice President, FHA Correspondent Relationship Manager with the FHA division of Prudential where she also managed a construction loan portfolio of $1.5 billion and managed the closing and securitization process for FHA insured loans. From 1991 to 1997, Ms. Aguilar was an office manager and paralegal for Martell & Associates, a boutique law firm specializing in housing and securities law with primary focus on the Ginnie Mae secondary market programs. Lastly, Ms. Aguilar proudly served in the U.S. Air Force from 1984 to 1991 with her last position as the lead paralegal for criminal defense services offered in five military bases in the East coast.